Baby Nelson born December 28, 1989 in Kansas City, MO. In 2010 Baby Nelson became CEO of his own company Nelsonary LLC, which is recognized and certified by the State of Missouri. Baby Nelson has loved music since he has been a child. His father was a musician and his mother always listened to Hip Hop music. With music being around him at such a young age it was bound to be in his blood. What really made him get involved in hip hop was when he seen the Dogg Pound (Daz & Kurrupt) specifically Kurrupt, while he lived in Las Vegas. So at the age of 17, he decided that was what he wanted to do. Baby Nelson has been mastering his craft ever since. You can tell by his lyrics and his electricity on stage. He definitely pumps a crowd up with his music and dancing. Baby Nelson, with his dance moves has created a dance that is known all throughout the Midwest as "The Baby Nelson Dance". Baby Nelson has performed at many venues all over the country and has been on several tours. He has been on 4 Tours; 2 with Universal recording artists Ruka Puff and 2 with Strange Music artist Stevie Stone. 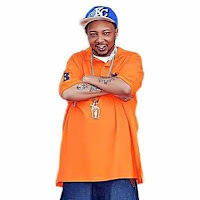 He has opened up for artists such as: Slick City, DJ Statz, T-Stylz, Mike 300 Wattz, BG Bulletwound on 2 tours with Tech N9ne and Strange Music. His first mixed tape was released February 14th, 2010 titled “Cover Me”. He followed that up with "Goin In" in the Summer of "2011". He also has a mixed tape hosted by Shadyville DJ Young Cee. Recently Baby Nelson won the prestigious title of "Peoples Champ" of Kansas City and from that appeared in several magazine articles. 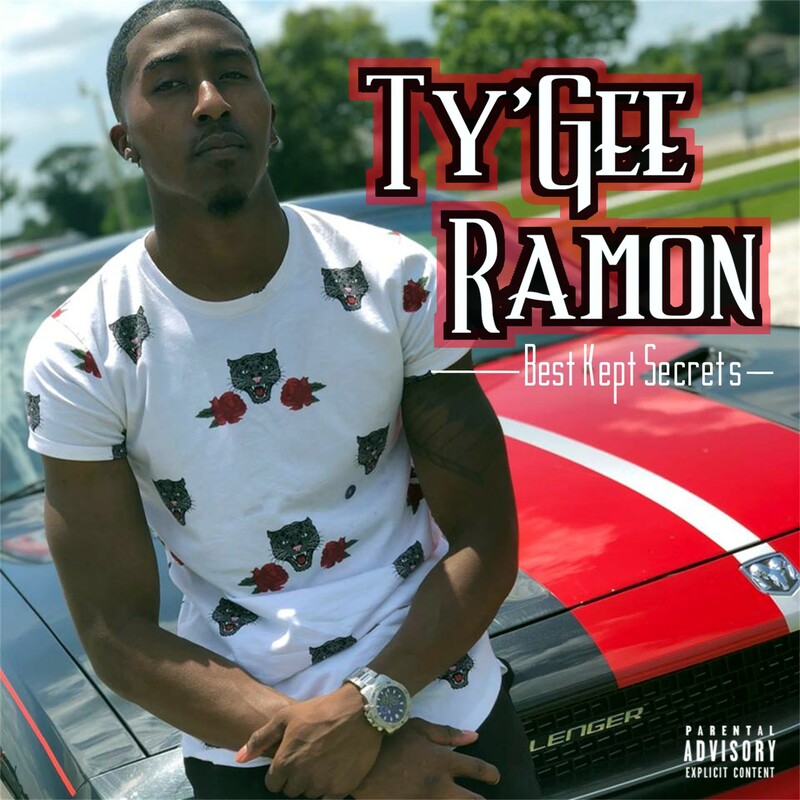 Baby Nelson has what any label would want on their roster, he has the lyrics, the work ethic, the stage presence & the drive that will make him the next big thing out of Kansas City, Missouri.